Implement these Parse.ly workflows so that you’ll have more time to report, manage, investigate, or maybe just leave work early to be with your kids. Parse.ly uses machine learning and natural language processing in Currents, a tool for understanding how news, information, and attention flows online. Parse.ly Bites: Work, Play, Read. What Stories Have Your Colleagues’ Attention? Welcome to Parse.ly Bites, a regular series created in partnership with online analytics platformParse.ly, to help media companies to understand how to better engage and build their audiences. The latest entry looks at what readers want. This time, we're taking a closer look at readers, by taking a look at what they read when they're on (and off) the clock. Parse.ly Bites: What Is The Value Of The Homepage? Welcome to Parse.ly Bites, a monthly series created in partnership with online analytics platform Parse.ly, to help media companies to understand how to better engage and build their audiences. The first entry in the series looks at the continued importance of the homepage. Exactly four years ago while publishers were figuring out how to increase their web traffic, Facebook offered a helping hand. 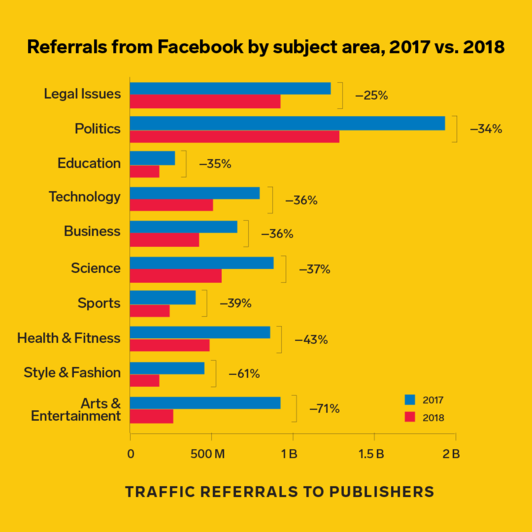 According to its 2013 post, the tech giant found that on average, referral traffic from Facebook to media sites increased by over 170% throughout the past year. NEW YORK, Aug. 9, 2017 /PRNewswire/ -- Parse.ly, a leading Internet attention analytics platform, has closed a $6.8 million Series B shortly after achieving profitability. Why Nudge.ai? Reach out to the decision makers at Parsely with a personalized email - let them know that you found their recent news mention interesting. Nudge.ai’s relationship intelligence platform can help you find the right executive to reach out to at Parsely, such as Clare Carr, Vice President Marketing, or Sachin Kamdar, CEO. Then get in touch and start a conversation. Executives can be difficult to reach, but every company has connectors who bring together people and ideas. At Parsely, people like Clare Carr, and Sachin Kamdar are likely connectors. When Parsely is mentioned in the news, Nudge.ai often sees topics like Marketing, and Customer Service. If your conversation focuses on these topics, you’ll probably get Parsely’s attention. When Parsely is mentioned in the news, companies such as Third Door Media, Flipboard, and Instagram are often also mentioned. These companies can serve as customer examples. Employees who are often in the news are usually open to starting conversations or exploring ideas. Nudge.ai's sales AI saw Clare Carr, Sachin Kamdar, and John Levitt from Parsely recently mentioned in the news. 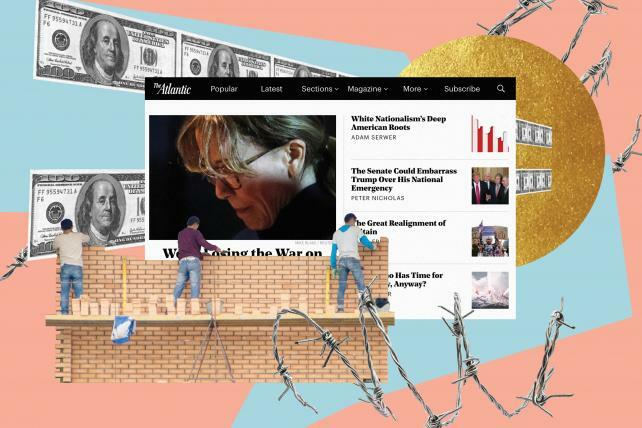 Media companies are learning that subscriptions are not a panacea for an industry still reeling from technological disruption. We're hosting a joint webinar with Parse.ly on April 19th to explore how publishers can identify the important social signals in a world of digital noise. In this edition - audience metrics over vanity metrics, and subscribers for the win. And: content brevity versus long-form immersion. Who in your network can introduce you to Parsely? Nudge.ai finds the best pathway to reach contacts at this company.